I’m back from a transformative five weeks in the Yucatán peninsula. This blog entry has been difficult for me to write because I’ve got so much material and it’s not easy to articulate. 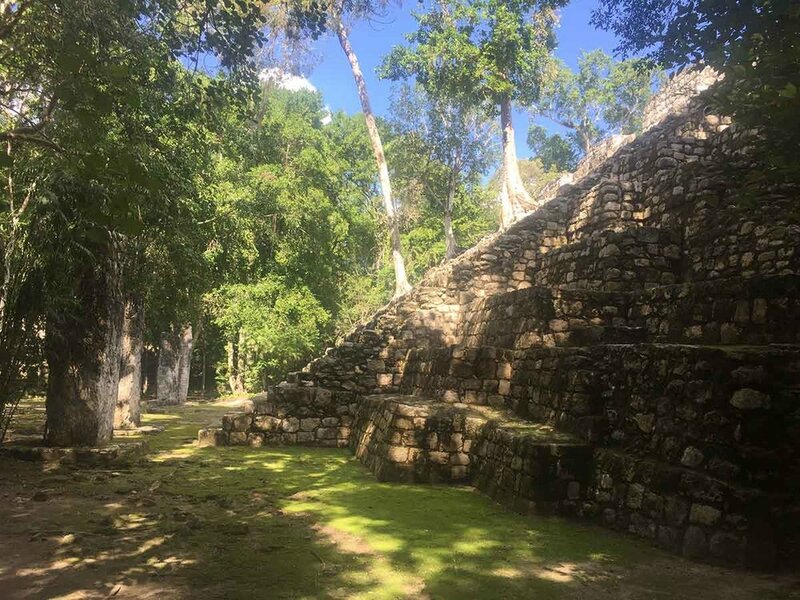 I will try to present my impressions of living in Mexico, the quirks of electrical engineering in a tropical jungle, my work with the people of Akumal pueblo, and how this experience has changed my life —at least, in a preliminary view. The story and accomplishments that I describe were thanks to many supporters: the staff of Tortuga Escondida for inviting me to be a resident; GoFundMe donors and Creative Capital for making my work financially possible; the Akumal Arts Festival for supplying me with paint, a blank wall, and so much more; the Centro Comunitario de Akumal Pueblo for accepting my electronics donation and empowering the community to learn new skills; and to my new friends in Mexico who received me with open arms and showed me a fluid world of magic. From the bottom of my heart, thank you to everyone who made this giant, messy “ball of happiness” possible. You have given me a life-changing experience that continues to unfold with powerful momentum. 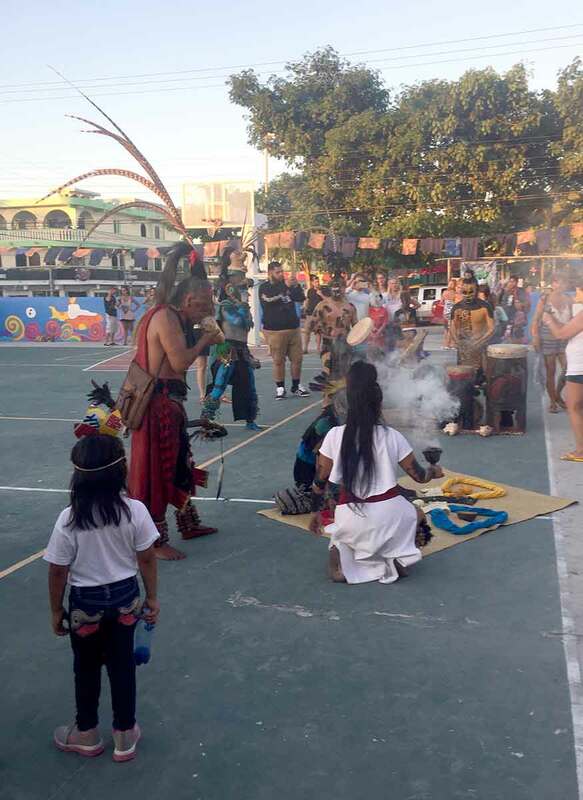 Jaguar spirit holding the fire during a Mayan cacao ceremony, November 2018. 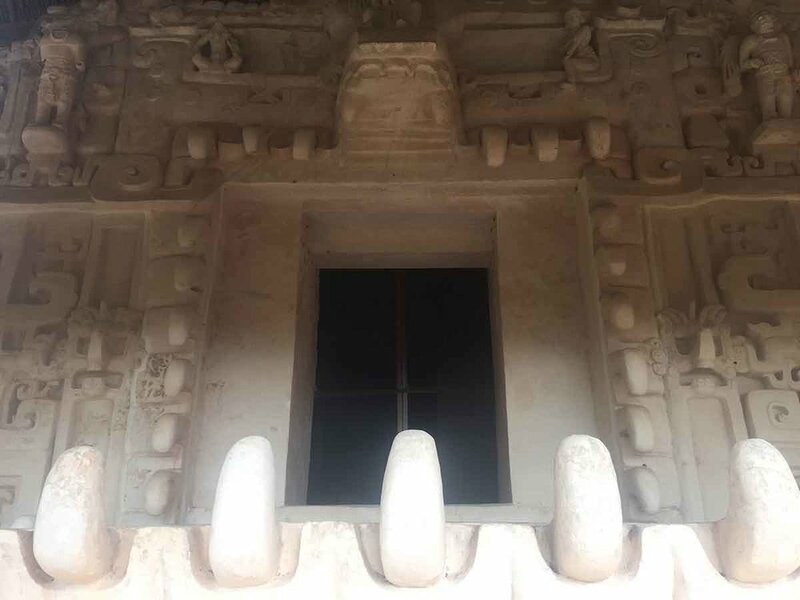 Yucatán Mayans say that there are as many portals in the universe as there are spots on a jaguar. My original intention for traveling to Mexico was to study the sounds of nature in a tropical jungle, feel the local energy, and build electrified works of art based on my experience. 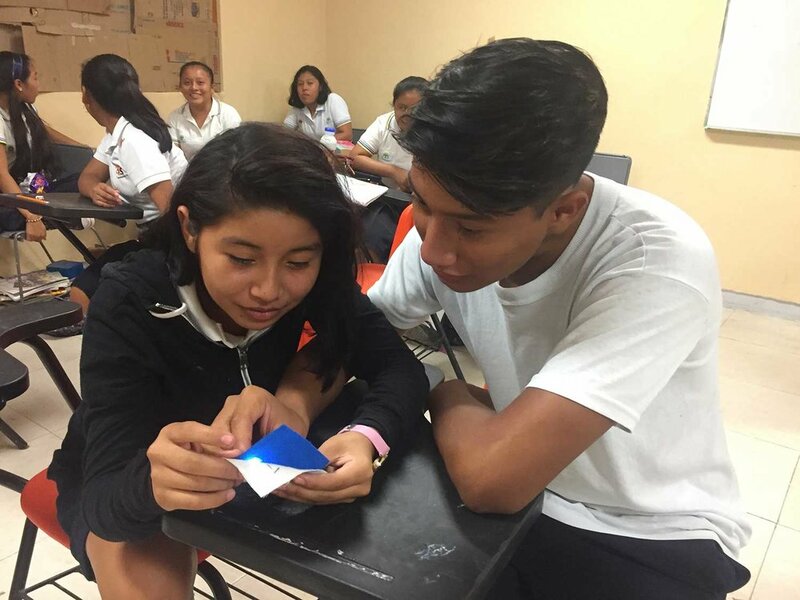 I also wanted to teach local residents about electricity and circuit design, hopefully inspiring some new “makers” in the small town of Akumal, Mexico, where tourism is the predominant industry and other educational opportunities are sparse. I am pleased to report that I achieved these goals and much more, but my path was not straightforward. Tortuga Escondida residency center is located in a tropical jungle several pot-hole-dirt-road kilometers outside of Akumal pueblo. If not for the occasional outing, you would never know that Akumal is nearby, much less the overdeveloped Mayan Riveria coastline. 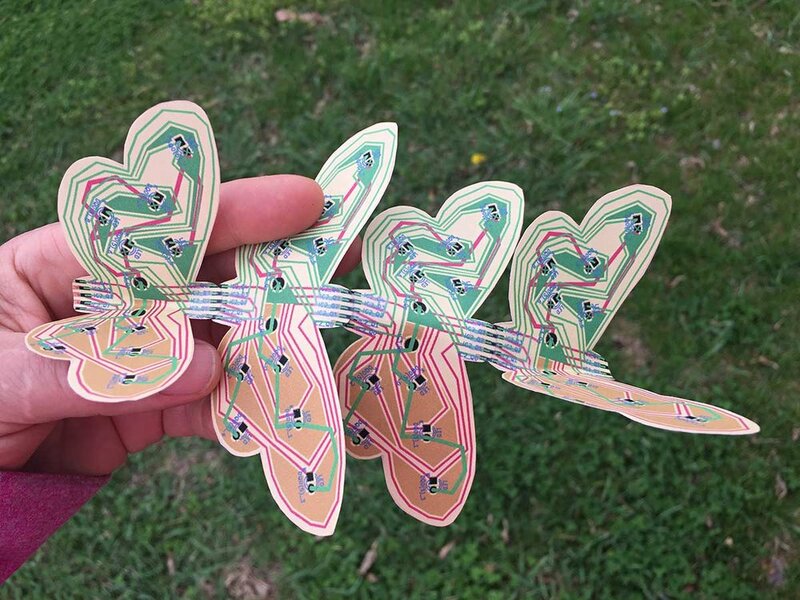 Isolation in the jungle gave me plenty of natural inspiration and afforded me headspace to tackle a new challenge: circuits that sing like birds. I created three new works of electronic art thanks to and despite the wonderfully weird circumstances down there. 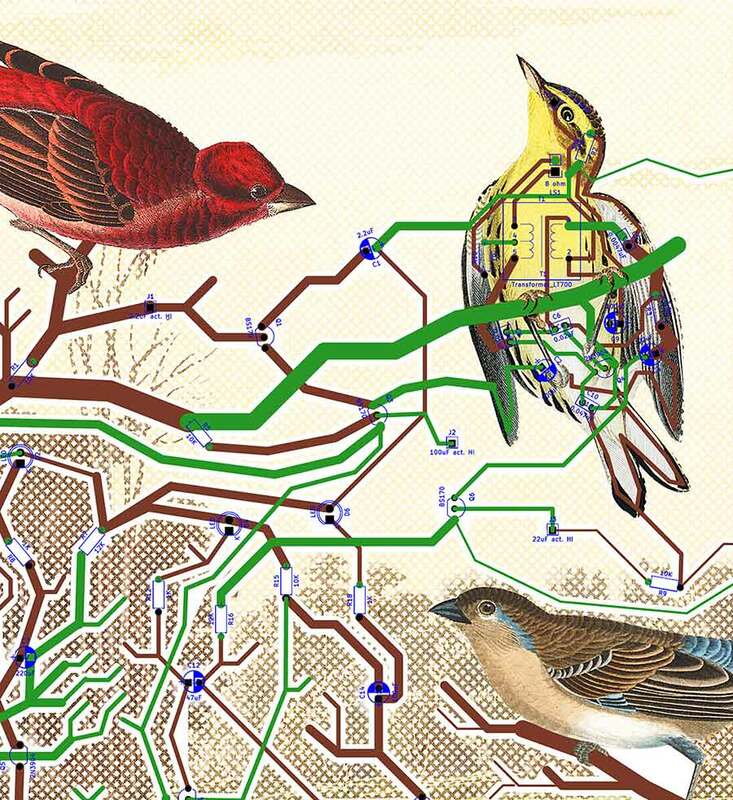 Electrical engineering in a tropical jungle is challenging for many reasons, some of which I predicted (wildlife, limited supplies, high humidity) and some surprises (power fluctuations, mischievous house spirits, no package delivery, unreliable connectivity). I forgot a few supplies and inadvertently damaged others that were thankfully replenished by friends of friends visiting from the States —bless them, because it can take weeks or months via a “mule” to acquire something that isn’t locally available. Still, my oscilloscope abruptly died at the end of week two, even though it was unplugged and stored in a sheltered location with air conditioning. 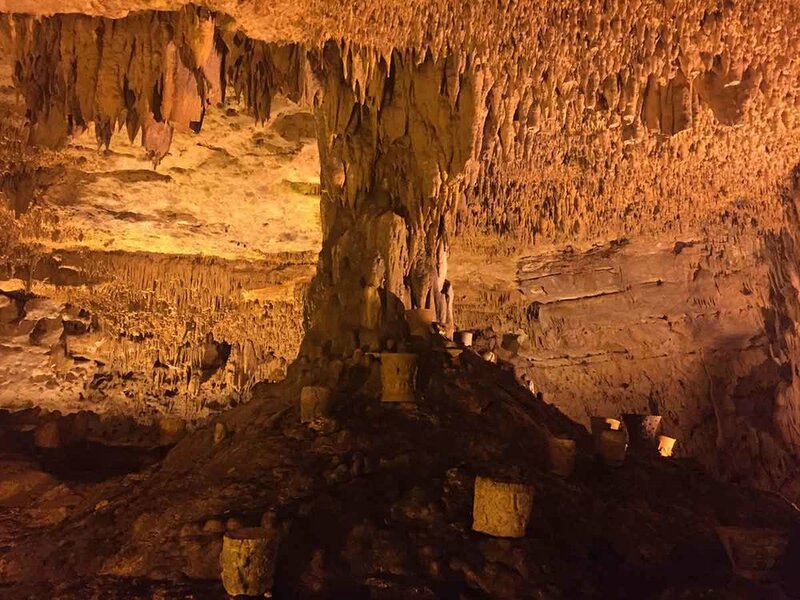 Locals claimed it was the work of an "Alux," pronounced "Aloosh", a Mayan nature spirit similar to an elf or house goblin. Apparently, the Alux that lives on the grounds of Tortuga Escondida likes to sabotage electronic devices and has killed so many hot water heaters that they’ve given up on replacements. They’ve even consulted an Alux removal specialist (a real vocation in this part of the world). Anyway, I managed without an oscilloscope and hot showers, and below are images of the works that I produced with my make-shift electronics bench at Tortuga Escondida. 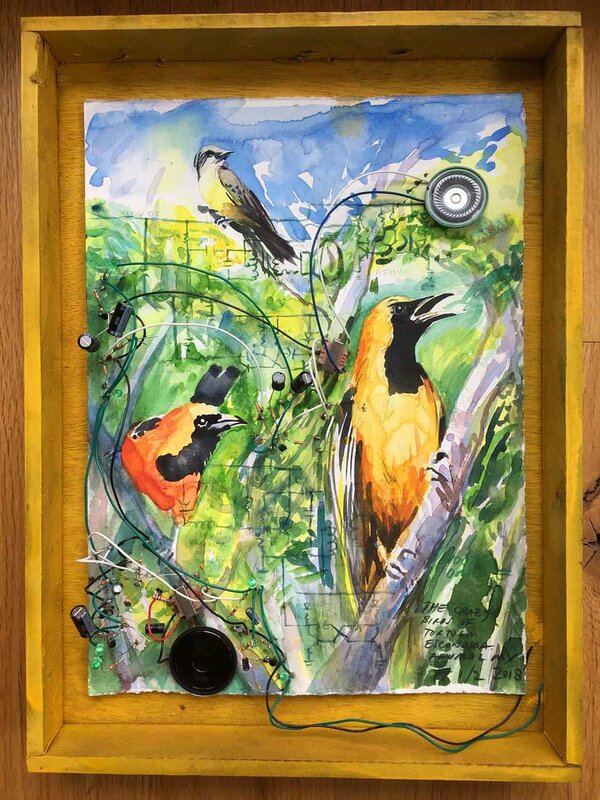 Thanks to supporters of my GoFundMe project, “Hacking Nature’s Musicians | Mexico,” I donated the electronics bench that I used to create these bird studies to the Akumal Community Center, where several high school students and professors have been appointed as “electrical engineering champions.” Until now, there hasn’t been any sort of electronics hacking equipment in Akumal for students to learn about circuit design and safely experiment with electricity. 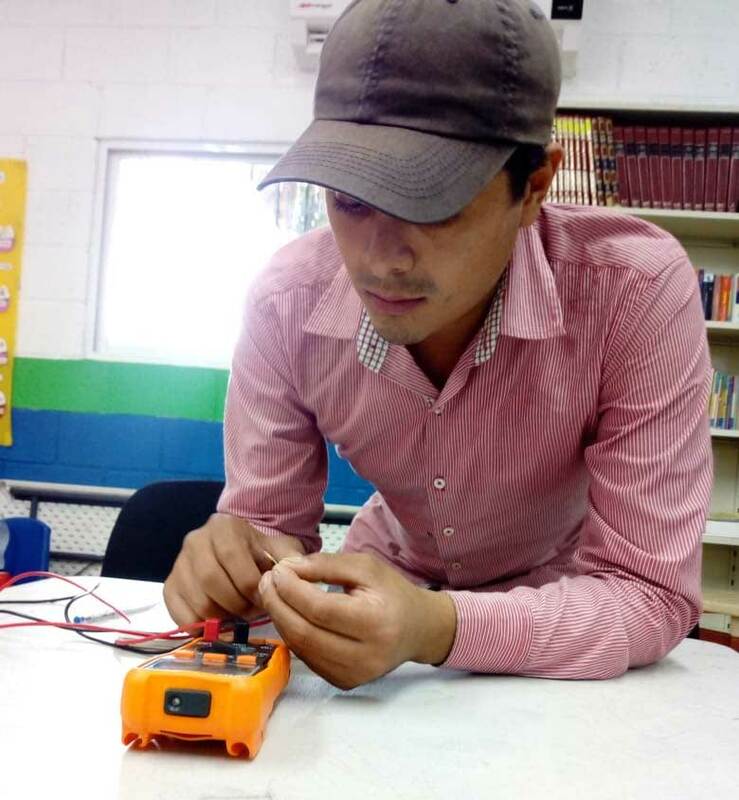 Local educators determined that the pueblo’s community center was the best location for an electronics bench because the school cycles through three different age groups in a day, and it’s a pretty chaotic environment. Fortunately, another electronic artist (Jackie Neon) came to town for the Akumal Arts Festival, and she helped me to lay a crucial foundation of interest and understanding. 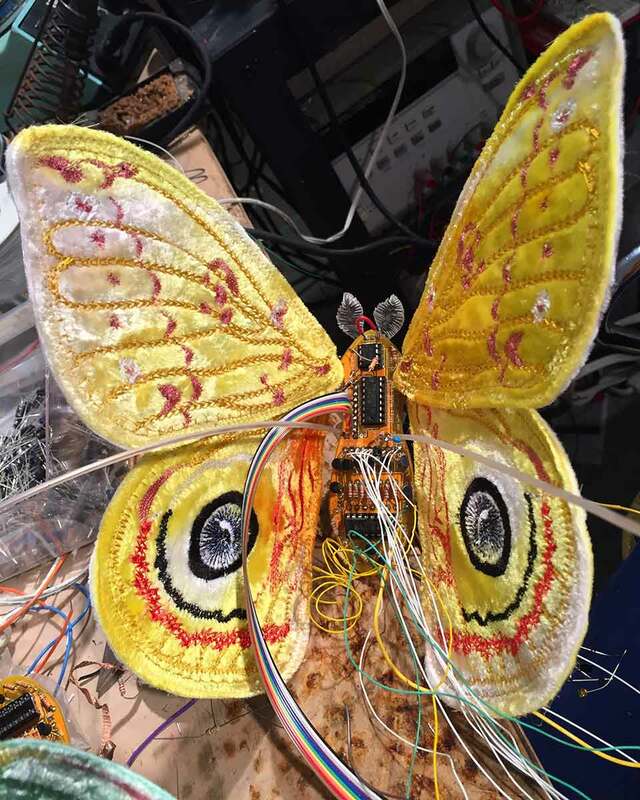 Jackie hosted several all-age, all-skill-level workshops called Sense Circuits, in which participants learned how to connect an LED or motor to a battery using conductive (and resistive) thread. I was really impressed by her workshop design because it’s not easy to teach total beginners about electronics without the risk of breaking components. Based on community response to Jackie’s Sense Circuit workshops, I was able to identify members of the community who have the interest and discipline to go further with electrical engineering. 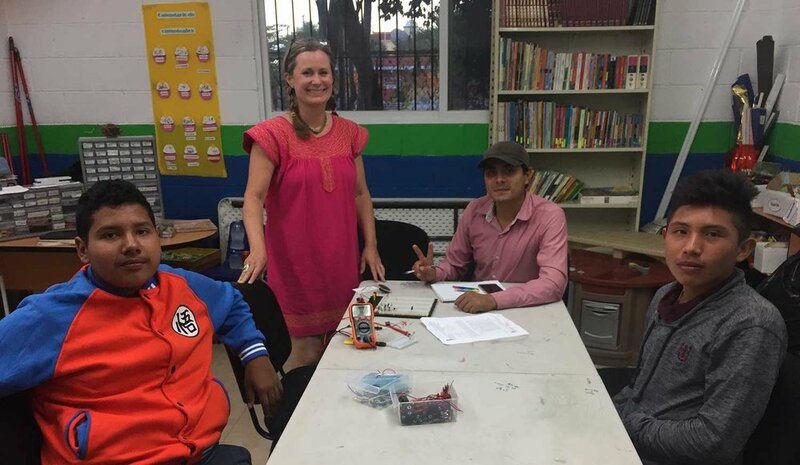 I hosted a two-hour workshop in mediocre Spanish to explain the equipment that I donated to the community. I offered tips for independent study, including how to search for schematics on the Internet, and the importance of studying data sheets. One participant was so enthusiastic in his desire to learn electrical engineering that he bamboozled me with hard questions. I was thrilled to know that this equipment will be appreciated and used. Besides my interactions with Jackie Neon and her Sense Circuits workshops, I was only vaguely aware that the inaugural Akumal Arts Festival would happen during my residency because painting a mural wasn’t part of my fellowship proposal. So much for plans. 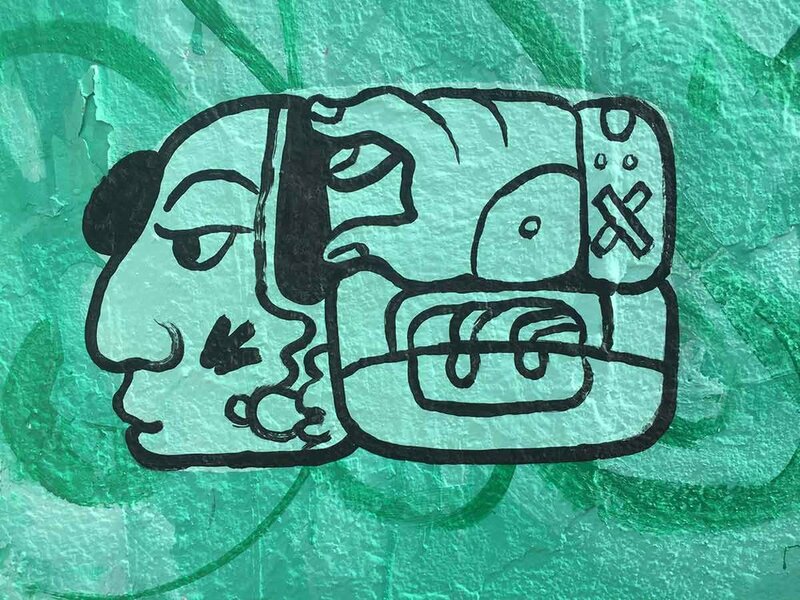 About the time that my oscilloscope died, after two intense weeks of studying birds and building circuits in the shady jungle (like a pasty, hunchbacked golem), a friend drove me to Akumal to see the first mural in progress. It was a sunny day and the athletic, tan, happy street artist was covered in sweat, bright colors, and grime. The impression hit me like a ton of bricks: this artist is having way more fun than I am. Painting a street mural seemed like the perfect way to balance out my endless hours of cerebral circuit bending. Plus, what an opportunity for me to make a difference in the landscape of Akumal pueblo —a dirty, unattractive town at the time of my arrival in mid-October. And so it happened: I befriended an Akumal resident who offered to assist me, selected a wall (actually two walls that join in a corner), quickly sketched a design, ordered house paint, and put myself to the task of creating my first-ever work of street art, “Dos Dioses de la Electricidad.” The next five days were filthy and exhausting to an extreme, especially given my lack of physical fitness and reconstructive hip surgery two months prior, and painting on a ladder in tropical heat is not trivial. But —wow— what an incredible experience to work in the streets, meet curious strangers, talk to the police, witness someone be put in jail, hear a noisy Mexican town, and explain the meaning of my art in a foreign language. More than anything, truly beyond what I can put into words, I was blown away by the utter transformation that took place in Akumal. More than 80 artists came from all over the world to paint the town, and the energy rose in a palpable crescendo. 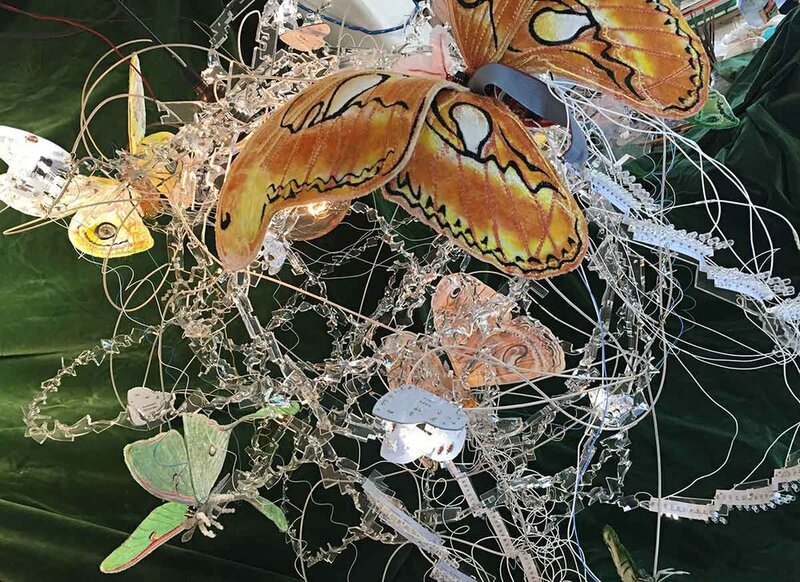 Cinderblock buildings, an empty square, and trash-filled streets were transformed into an outdoor art exhibition with clean sidewalks, a new playground, and the beginnings of a proper Zócalo. At the closing ceremony —scented with sacred copal, high on sugary churros, and drunk on a feeling of civic love— we were all laughing and crying and gasping in disbelief at our good fortune to be part of an experience so uncommonly beautiful. I am convinced of the power of art to change lives because I’ve seen it happen beyond a shadow of a doubt. 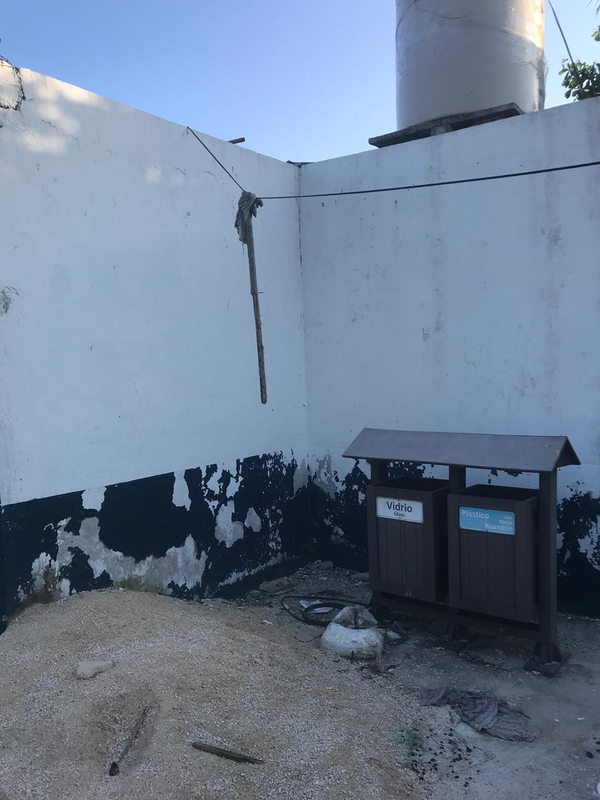 Above, left to right: corner of the Akumal Delegacion Building as I first found it; a concrete pillar painted by my friend and helper, Patricia Delfin (Mayan long calendar date format for “November 9, 2018”); a dirty and triumphant me at the conclusion of the mural. To be sure, Mexico is not an easy place to live and work and sometimes it’s downright harsh —hardly a laughing matter. But in my recent experience, most Mexican nuisances were harmless: enormous tarantulas crawling peacefully through in my dormitory in the evening, to disappear by next morning; a voracious combination of humidity and voltage spikes that ate away my soldering iron, leaving me to weld with a tip as blunt as my index finger; and the giant pile of sand in front of the police station, with no obvious owner or purpose, which tripped me repeatedly during the week that I painted my Akumal mural (despite polite requests for removal), and was suddenly shoveled away by an incarcerated drunk the day after I finished work. And then there was the negative energy oozing through the wall opposite the jail cell which caused half of my mural to peel until I performed an impromptu healing ceremony that stopped the peeling but gave me a roaring head cold. (I followed the advice of a local healer and tried to expel my flu with a temezcal ceremony, but suffered a panic attack and was compelled to crawl over the bodies of multiple acquaintances on my premature exit from the sweat lodge.) To ensure that I wouldn’t lose my temper over daily challenges, I was fortified each night with cold showers, scorpions in my sink, and friendly but dutiful guard dogs who barked at 3am, or 5am, and maybe both times and then some. Barking dogs were mitigated with ear plugs, but waking to thousands of ants migrating across my room, bed, and body —that required a new level of personal zen. Surprises are not always hard to stomach. Oftentimes, Mexico is downright magical in the happiest sense of the word. 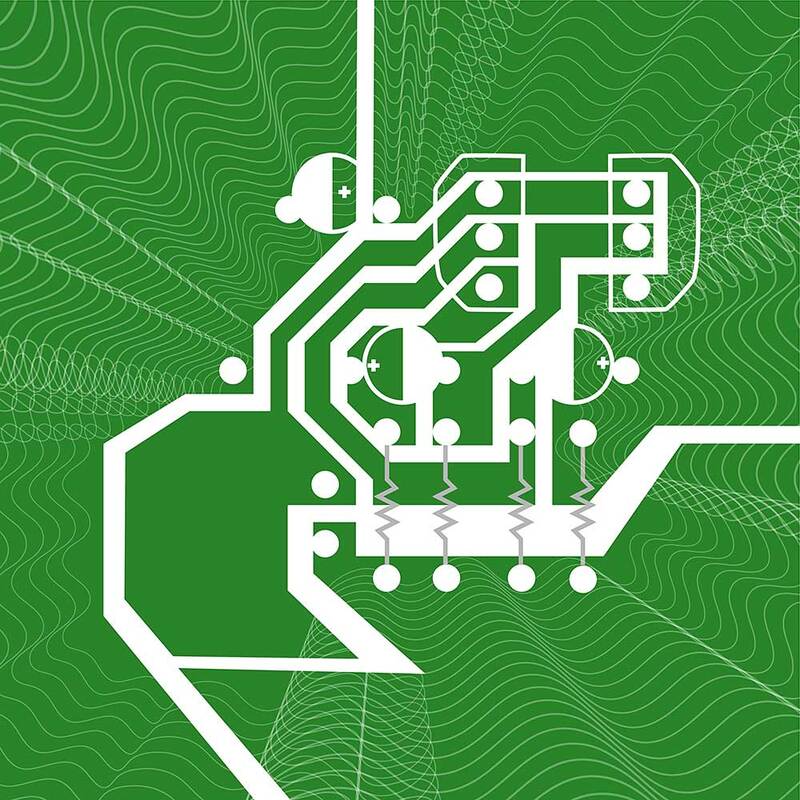 I achieved fascinating results in my jungle-improvised electronics studio, and I even witnessed multiple species of birds singing in response to my chirping circuits. I gave my first electronics class in Spanish and had the distinct impression that I changed a man’s life. I made several life-long friends in less time than I spent maintaining distant, unsatisfying contact through social media. I managed to paint a large portion of my first street mural using a cheap roller that fell into the dirt repeatedly (i.e., once or twice a minute). I witnessed strangers open their hearts and give freely in a multi-cultural exchange that overcame grudges, judgement, and hierarchy. 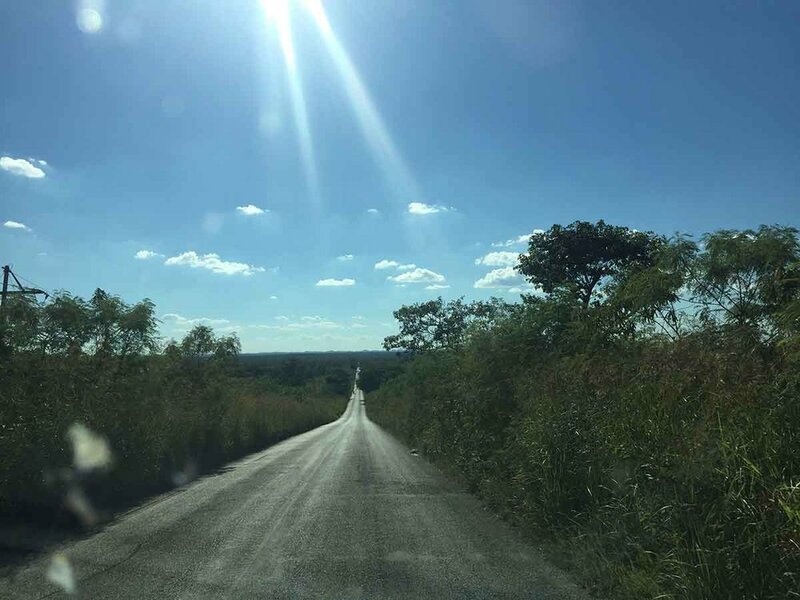 I used a paper map to navigate poetic roads across remote areas of the Yucatán peninsula. 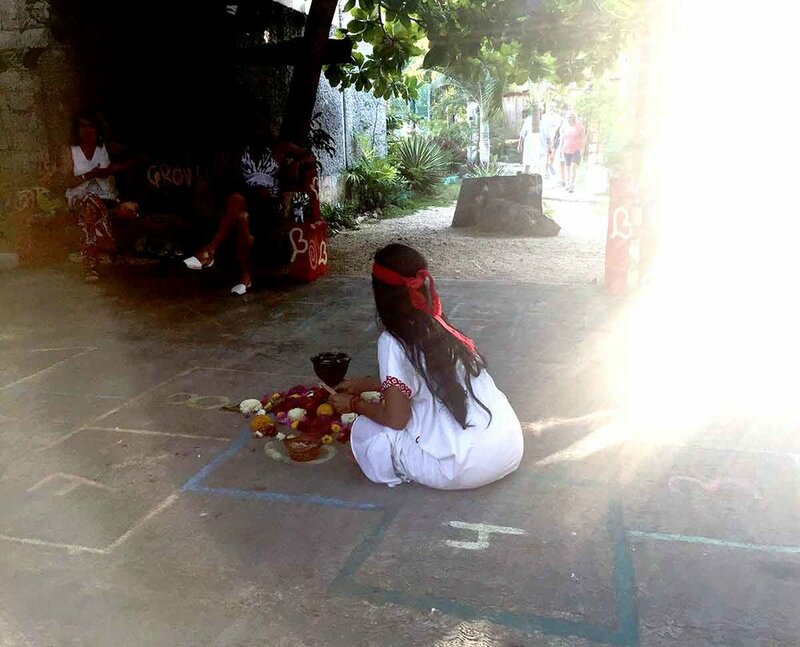 I met people who unabashedly believe in the existence of spirits, and I participated in five Mayan ceremonies. I climbed ancient pyramids and wondered why great civilizations were abandoned at least five hundred years before the Spanish arrived. I saw Morpho butterflies, Motmot birds, Tucans, Chacalacas, Flamingos, Howler monkeys, and giant Iguanas. I swam with sea turtles, heard strange owls, watched millions of bats fly in a vortex, and felt the presence of a jaguar. 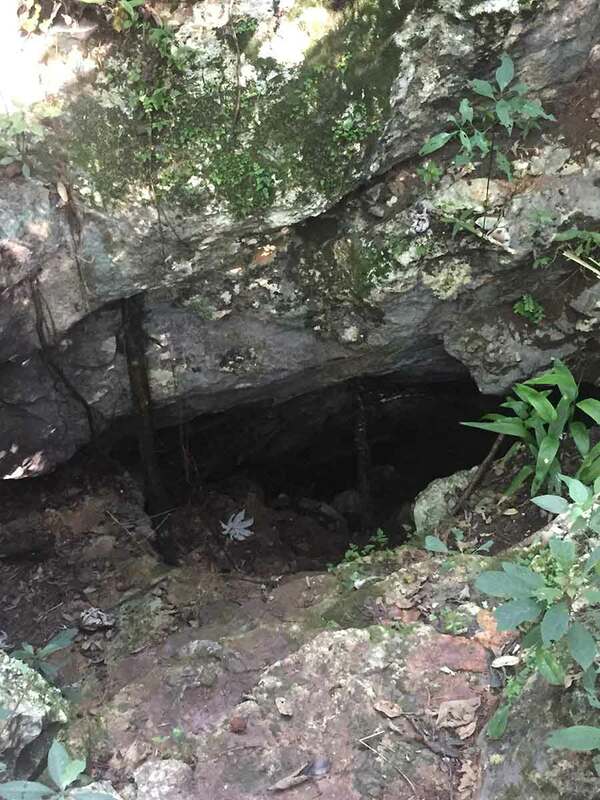 I stayed up all night in the jungle, sang a mixture of Mayan prayers, Christmas carols, and southern spirituals, confronted my fears in multiple sweat lodges, and descended into Xibalba four times. I left with the distinct impression that hardship is not something to be avoided, but embraced as a practice of spiritual growth, perhaps as the only way to cultivate openness to the truly good stuff in life —the stuff that money and convenience simply cannot buy. Below are a few of my photographic impressions, although most of the magic I witnessed could not be easily captured. I will have to create works of art for that which words and cameras could not record. Thank you again to everyone who made this amazing experience possible! Yum bo’otik. “Dos Dioses de la Electricidad,” 2018. Mural in Akumal, Mexico as part of the 2018 Akumal Arts Festival and Residency. This weekend marks the inaugural Akumal Arts Festival (11/9-11) and the energy here is just incredible. 80+ muralists have traveled from all over the world to paint the pueblo. With such excitement all around, there was no way that I could hide in my electronics studio… and so I have joined the merriment and painted my very first outdoor mural (!) on Akumal’s Delegacion building, aka the police station. I witnessed two people be temporarily incarcerated while I was painting (for public drunkenness)… washing my brushes next to them was a socially awkward and lifetime memory for sure. 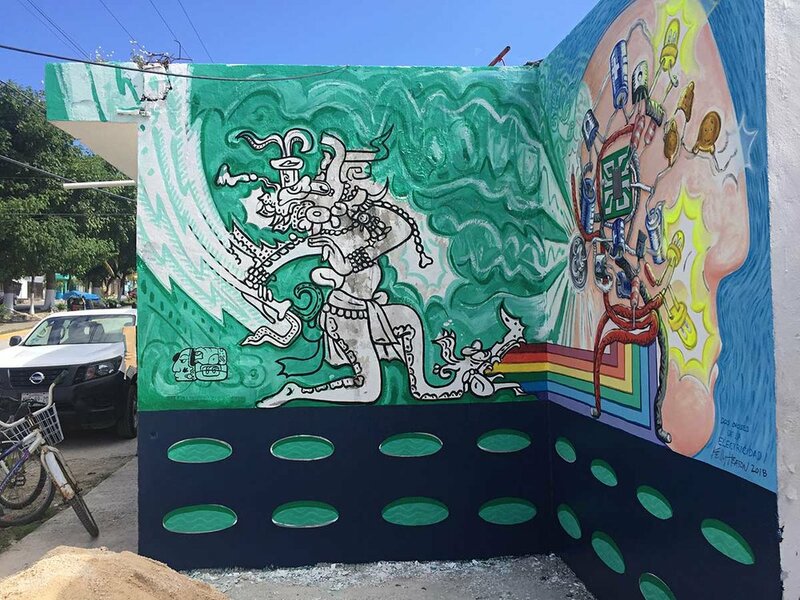 My mural spans two walls joined by a corner, so I painted the two gods of electricity in dialogue: K’awiil, the Mayan God of lightning and a modern God of electricity. 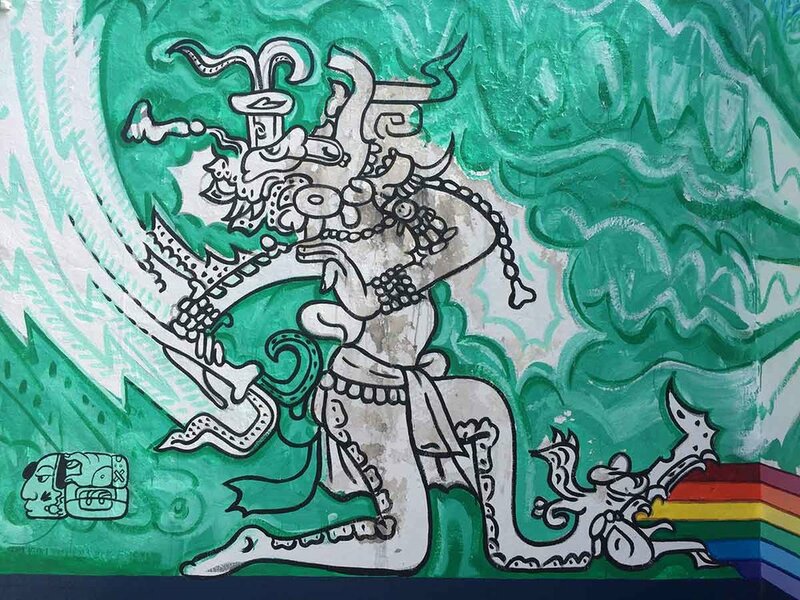 In front of the murals there is a concrete pillar for electricity, so we are painting the date there in Mayan Long Calendar format (Nov 9 2018). A colleague was kind enough to translate my first name into Mayan, so I signed the K’awiil side with my hieroglyphic “Ix-Ke-li-i,” where the “Ix” is pronounced “ish” and indicates that I am female. 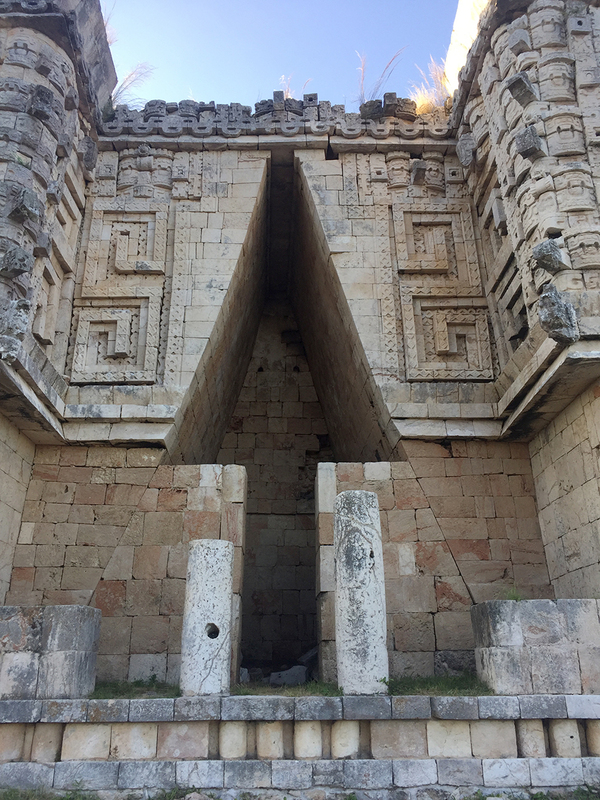 Note that the blue and green border beneath the Gods is perforated with cenotes, the holes in the earth that grant access to the world's largest river (entirely underground and spanning hundreds of miles across the Yucatan peninsula).